2. 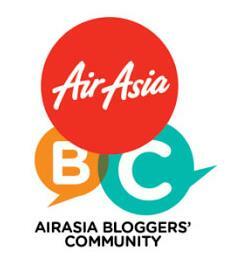 As a token of appreciation, please 'like' Method Malaysia facebook. Name ONE of your favourite Method Product and tell me why. Method Laundry 25 Load. Because it solved all my laundry problems and all my clothes smells great after the wash. 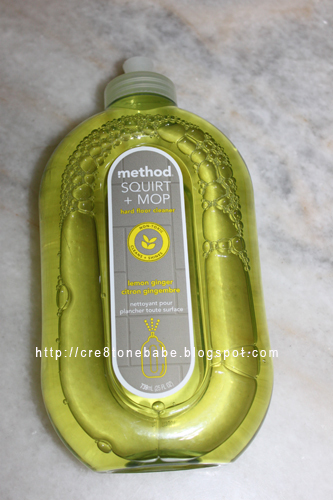 Method HandSoaps. 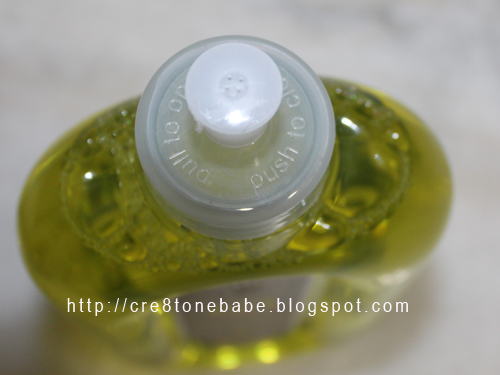 Because it make my hand Free 100% from the germs and my hand skin feel soft and smooth. Method Floor Mop+Squirt. 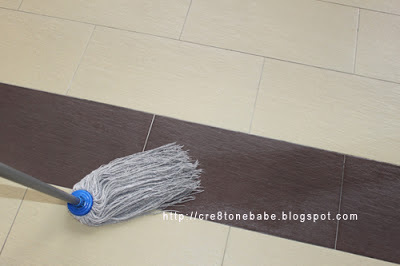 Because I have no time to mop the floor regularly and I hope my floor would be super clean after a single mop. 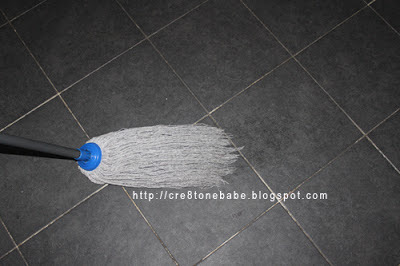 Method Floor Mop + Squirt because my kids always dirty the floor you know kids eating.. they wont just sit still especially my baby boy who is super active. 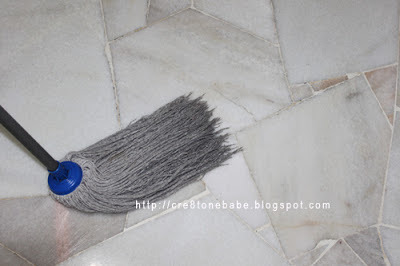 Method floor mop + squirt cos I'm very particular about floor cleanliness especially now I have a baby who's actively crawling all over the house! 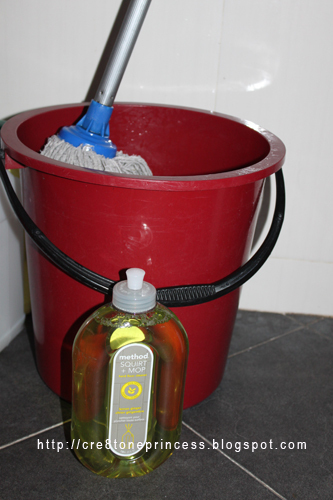 Method Floor Mop & Squirt. Because i will need the lemon ginger aroma to freshen my studio after cleaning the floor and especially after a day of baby photo shooting, cleaning the floor is necessary for the next baby shooting too. Thanks. Method All-Purpose Cleaner. Because it works wonders on almost every surface in my home.